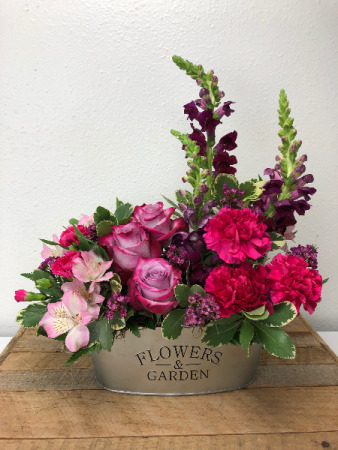 Let our design experience come to life, by allowing us to create a one-of-a-kind custom arrangement. 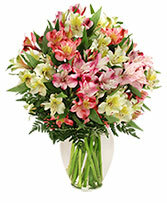 Tell us your preferred colors in the 'special instructions' and we will deliver an elegant custom arrangement. 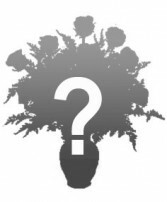 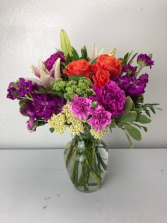 Orange Crush, stock, carnations and other mix flowers and greens in a clear vase.